Brand New Construction Ready to Close in 30 Days! Crossing at Emerson Park places you right in the midst Apopkas NEWEST South West Development Corridor. Anchored by leading Medical Industry and proposed Commercial Development, be part of what is a New Apopka! 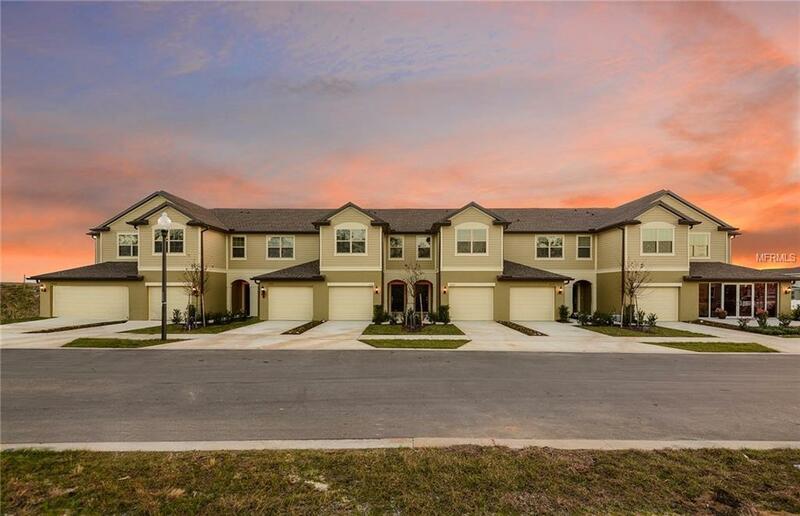 No other community delivers a Private and Gated, Low Maintenance, Relaxing Amenities, and Play Ground just Mile from FL Hospital Newest Campus. Directly next to the NEW 414 On-ramp and HWY429; Maitland, Altamonte Springs, Winter Garden, and Downtown Orlando are just minutes away. Featuring a Contemporary Dcor this beautiful home is perfect for the way you live your life. Our floorplan allows you to always be engaged to those that matter most and our signature Oversized Sliding Glass Door welcomes you to your private Lanai! Built with Industry Leading Energy Efficient Materials and Trusted Brands backed by Top Warranties. You can count on our 65+ Years of building heritage to be YOUR Trusted Builder! Dont miss out on this home, schedule your tour today!